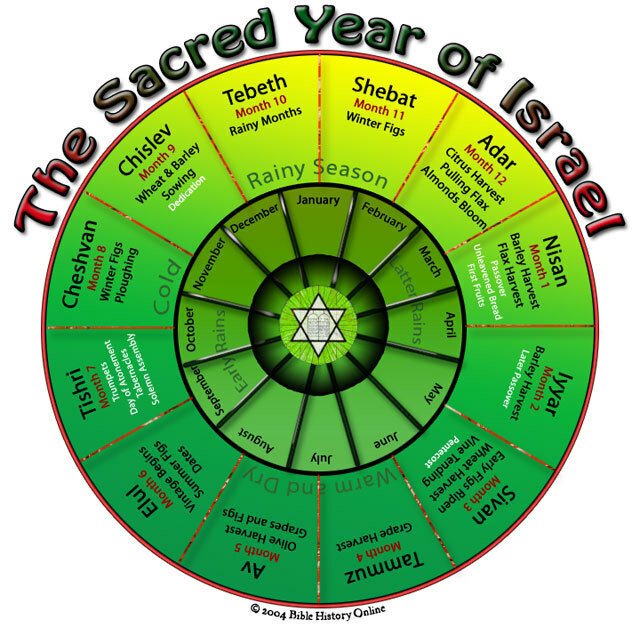 “Iyar” is the second of the twelve months of the Jewish calendar. In the Bible, the month of Iyar is called the month of “Ziv” (radiance). Iyar comes from the word for light and in the Jastrow dictionary we find Ziv and Iyar snuggling together in meaning. Iyar can also float up as an acronym for “I am G your Healer” (Exodus 15:26). So this is a good time to take our annual physical. And while we are at it, we should probably take a spiritual as well. “Vav” in Hebrew grammar is a link. It can mean ‘and’ or ‘but’. Iyar is like the vav, it is a link in the chain of months. The month before is Nisan the time of our escape from the narrow minded, narrow spirited slavery that Egypts represents. 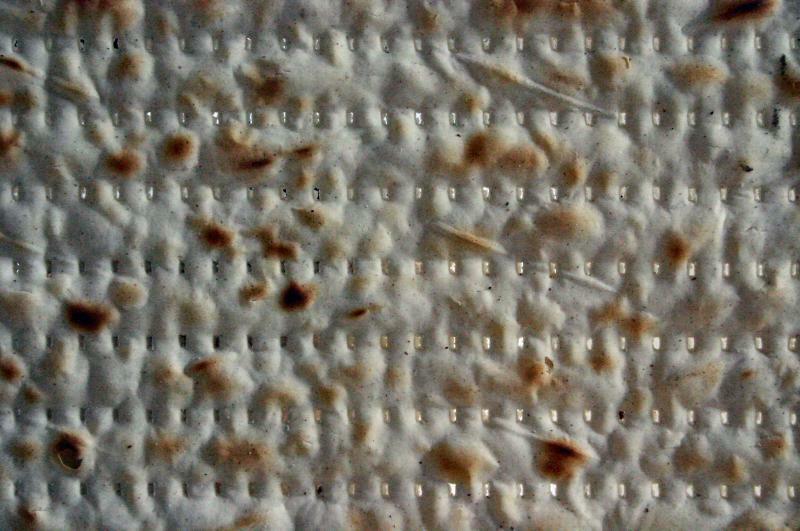 Sivan is the month after Iyar, and it represents the offer of the sacred guide to freedom through Shavuot the time of the giving of the Torah. For freedom is not simply the absence of slavery, it is also the nobility of purpose. The link in the chain, which is Iyar, is punctuated by the counting of the Omer which begins in Nisan continues through the entire month of Iyar and ends during Sivan. The “shor” (the left face of the Divine Chariot in Yehezkel’s vision) represents the “animal soul” of the Jew. The month of Iyar is the offering, the opportunity to realize, rectify and reunite our animal aspect with the other aspects of our soul by refining and restoring our innate character traits (see our blog on Omer) as we prepare to receive the gift of the guide, the teachings of Torah in Sivan. In Hebrew, “shor” also means to look or observe. Iyar is our time for looking inward. According to tradition, Yisachar is the scholarly tribe of Israel. I imagine them all wearing glasses stoop shouldered and probably talking too much. Tradition teaches that the Sanhedren was mostly composed of scholars from the tribe of Yisachar. It is also taught that man Yisachar was a person of meditation and good council. It is said that he served as the “advisor” to the tribes of Israel. The word Heshbon means accounting, or a bill. In a restaurant, after a meal they make a Heshbon and we pay that Heshbon. The sense attached to Iyar is an introspective calculation. And the word for that in Hebrew, again, is Heshbon. It comes from HShV, meaning to think. But it goes deeper. It is to look in and make an accounting of our spiritual life. The counting of the Omer is a guide to looking inward, making the accounting, and paying our spiritual bills. Sighting in on our soul is called insight. Making a deep accounting of our soul strength and where we need to be, is called Heshbon HaNefesh. What is the bill that must be paid for our lack of inner work. Believe it or not our sages taught that we should “take the kidney’s advice.” The kidneys are where we find the “conscience,” as it is written “by night my kidneys chastise me” (Tehillim 16:7) They meant something deeper than bladder trouble. This is part of the “Hesbon HaNefesh”. This is simply a spiritual ‘check in’. 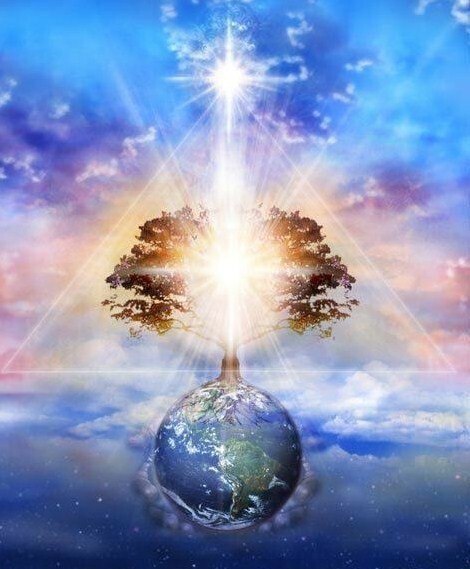 During the counting of the Omer set aside a little time every day for 49 days and do a quick check in with the soul engine seeing if the conscience has been sullied, if there are any holy hurdles to be overcome and any flushing out that needs to be done.